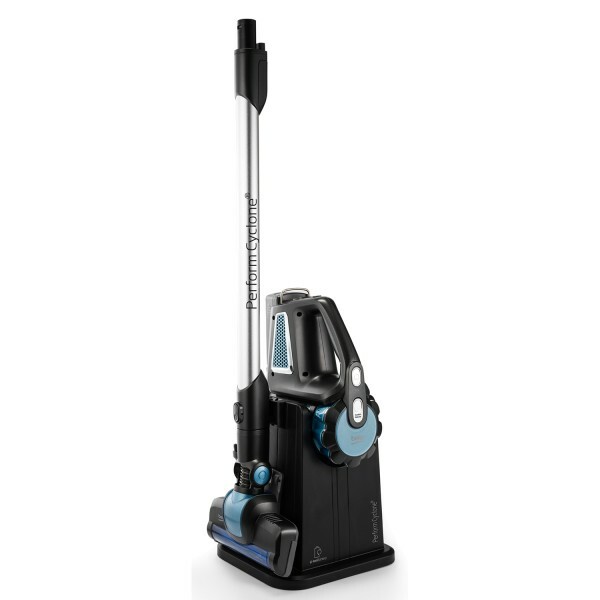 Product information "Beko VRT7524 Cordless Vacuum"
A run time of 25 minutes makes this cordless vacuum cleaner perfect for a quick pick-up at the end of the day. And, its DustSeal™ filter can improve the quality of the air in your home by preventing dust re-emission, helping allergy or asthma sufferers rest easy. Related links to "Beko VRT7524 Cordless Vacuum"
Customer evaluation for "Beko VRT7524 Cordless Vacuum"